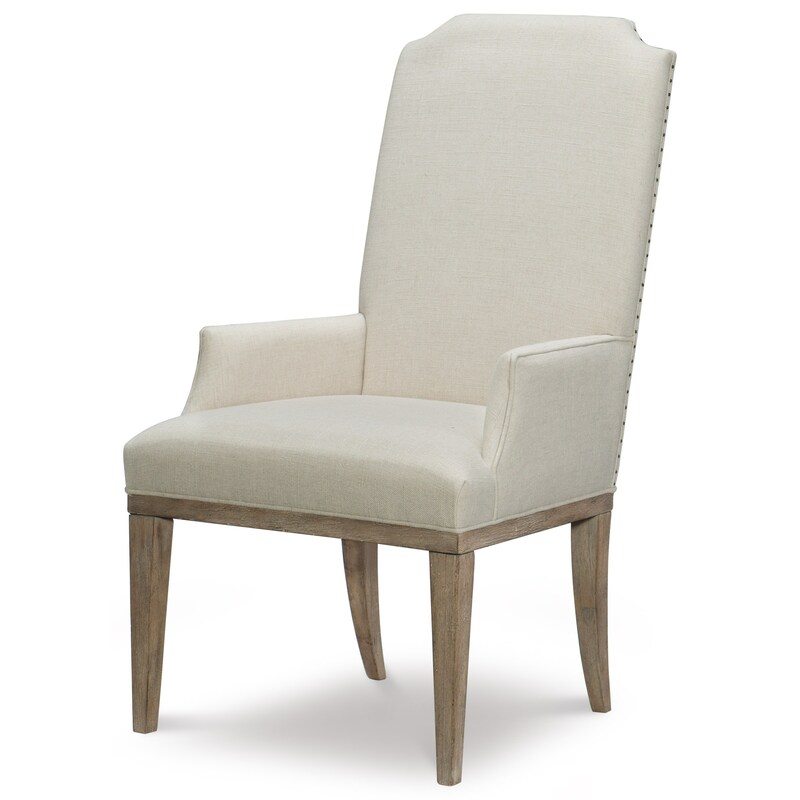 The Monteverdi Upholstered Host Arm Chair by Rachael Ray Home by Legacy Classic at Colder's Furniture and Appliance in the Milwaukee, West Allis, Oak Creek, Delafield, Grafton, and Waukesha, WI area. Product availability may vary. Contact us for the most current availability on this product.